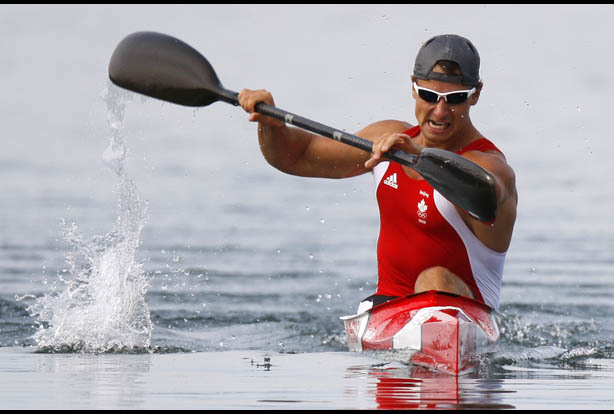 Burloak Canoe Club is one of Canada’s leading flat-water Olympic canoe-kayak racing clubs. Led by a Board of Directors on a non-profit basis, Burloak offers first-class training programs for close to 250 members of all ages and levels of experience – from novice to world champion. Rooted in a culture of friendship and commitment to excellence through hard work, Burloak’s coaching staff and its athletes have won the National Championship six times, and the Canadian Masters National Championship six times since it was founded in 1989. The Club has placed in the top three among Canadian clubs at the National Championships in 18 out of the last 20 years. 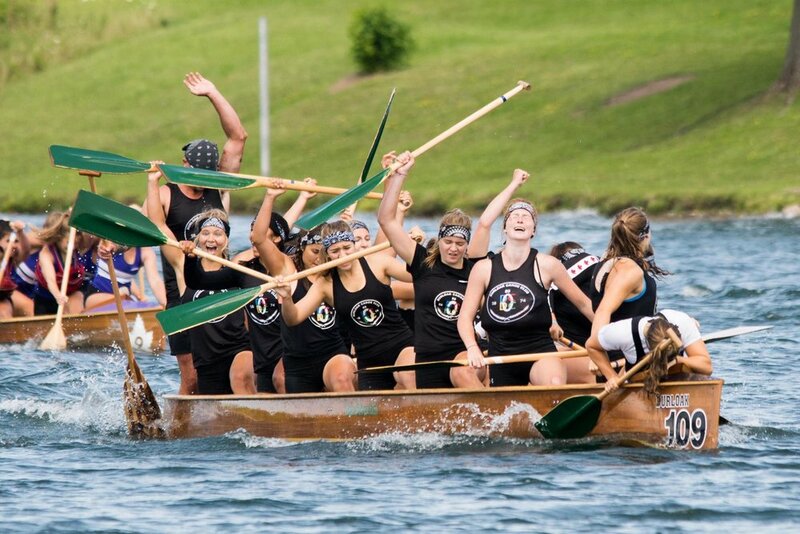 Burloak has a strong presence in the Canadian War Canoe scene, with more gold medals in the last 30 years than any other canoe club. Burloak and its predecessors have had 15 athletes on Senior World teams, 12 athletes on Junior World teams and 10 athletes on Olympic teams, three of whom (Larry Cain, Adam van Koeverden, and Mark Oldershaw) have brought home a combined seven Olympic medals, as well as sent coaches to all levels of international competition.